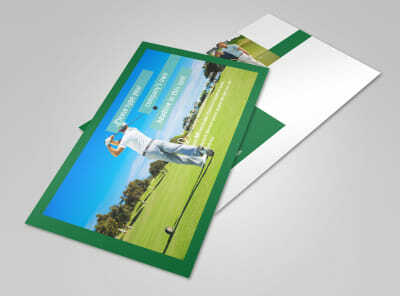 Customize our Local Golf Tournament Business Card Template and more! 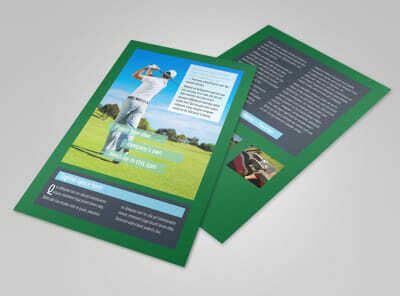 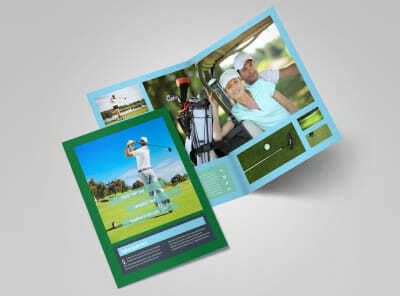 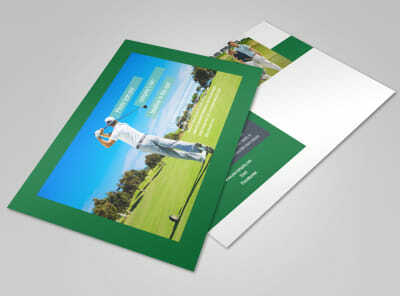 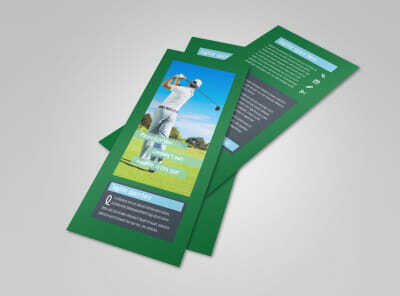 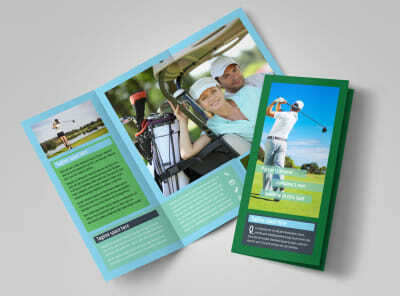 Grow interest in your golf tourney with local golf tournament business cards customized using our templates and editor. 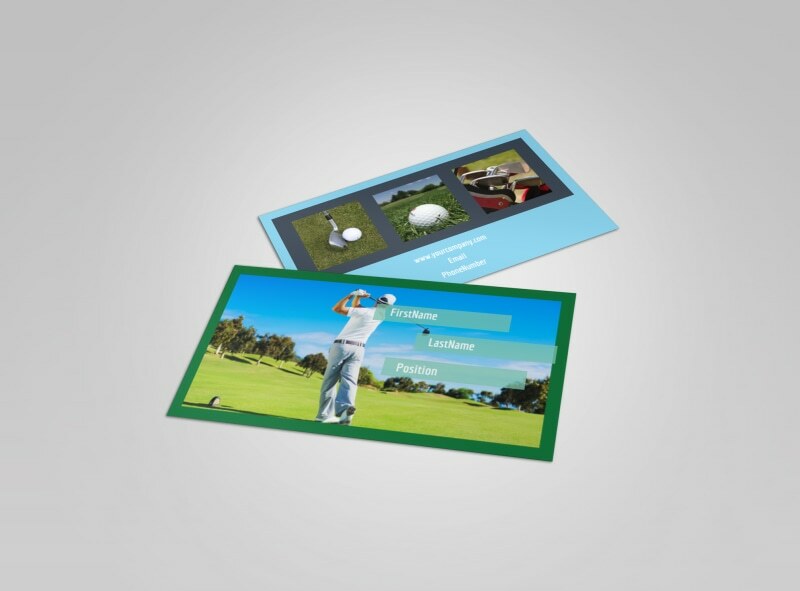 Put a personalized twist on your cards with an uploaded photo that makes your calling card stand out in every wallet. 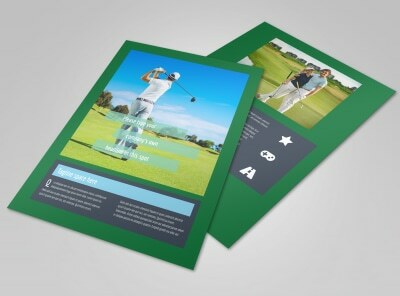 Add text to give recipients multiple ways to reach you, and then hone your design with a custom color scheme. 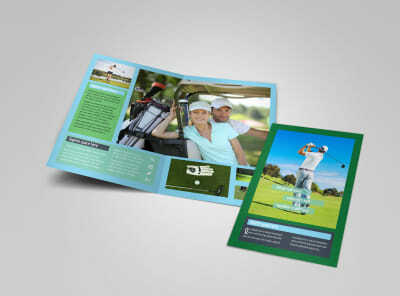 Begin the design process today!